EnviroGear resides in PSG’s Grand Terrace, California and occupies more than 170,000 square feet incorporating a world class manufacturing facility. EnviroGear also has a fully equipped R&D laboratory, Clean Room, Test facility, QC department, CAD department, Injection Molding center and customer satisfaction department. Not only does the facility house state-of-the-art equipment, but it also houses a deep knowledge base and intellectual capital ready to work for you. they are customer focused and internally driven to listen to your market needs. EnviroGear is continually developing products from inception through final product release. Envirogear Pumps feature a complete range of internal gear pumps giving it the full capacity to accommodate a wide range of applications. Internal gear pumps are ideally suited where a wide range of viscosities are prevalent and excel in higher viscosity applications. Envirogear G Series Pumps are critical in the precise and consistent transfer of highly demanding applications in the chemical and pharmaceutical industries, to name a few. For the past 90 years, companies have trusted Internal gear pumps in their most challenging applications. 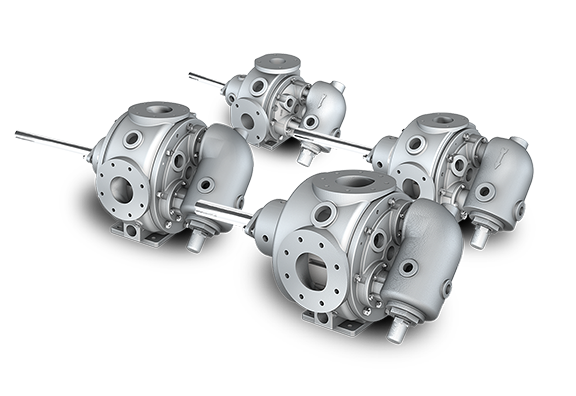 The G Series Sealed Internal Gear Pumps are durable, flexible and efficient positive displacement gear pumps that excel in many applications. Reliable and capable of overcoming your most difficult fluid-transfer needs. The G Series is offered in cast iron, carbon steel and stainless steel with options for packing or mechanical seals. They offer interchangeability with parts and pumps for many competitors. 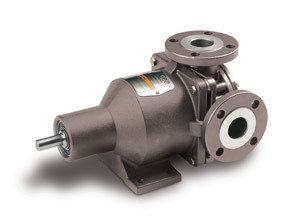 Envirogear E Series Seal-less Internal Gear Pumps feature a revolutionary seal-less design with patented between-the-bearing support system, effectively eliminating leaks and mechanical wear. 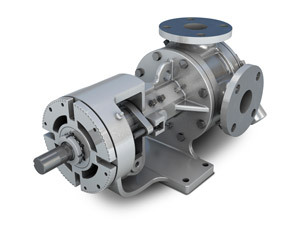 These environmentally friendly positive displacement gear pumps have been designed to handle both thin fluids as well as hard-to-seal viscous fluids. The E Series saves you money by providing a low initial cost, high performance and low overall maintenance cost. Stand out features included a patented between-the-bearing support system technology, single-fluid-chamber eliminating leaks and interchangeability with mechanically sealed or packed pumps. Material configurations include ductile iron, carbon steel and stainless steel, with the ability to use any o-ring material necessary. Envirogear V Series pumps offer numerous features that enable them to overcome the many challenges inherent in the production and handling of asphalt and bitumen products. The main challenge in these operations is the most obvious one: as asphalt changes temperature it can range from a solid to a liquid with a wide variety of fluid characteristics depending on the chemical makeup, which makes it extremely difficult to pump with standard pumping technology. 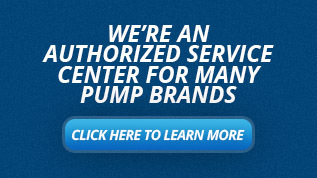 But luckily for those involved, the V Series isn’t your standard pump.